HydraFacial is a new no downtime, pain free, and non-surgical skin resurfacing treatment that is able to deliver the results of an advanced facial in under 30 minutes. The secret to HydraFacial is it’s patented spiral tip that simultaneously exfoliates, clears blocked pores and delivers nourishing serums. Immediately after treatment you will see an instantly noticeable improvement in your skin tone and texture. The Layt Clinic recommends a short series of Hydrafacial treatments enabling you to experience longer lasting results, though you will have instantly noticeable results after your first treatment. For long-term healthy skin and a radiant complexion why settle for an ordinary facial. Focusing on the unique philosophy of ‘Skin Health for Life’, when your skin looks good and feels good, you feel good too! 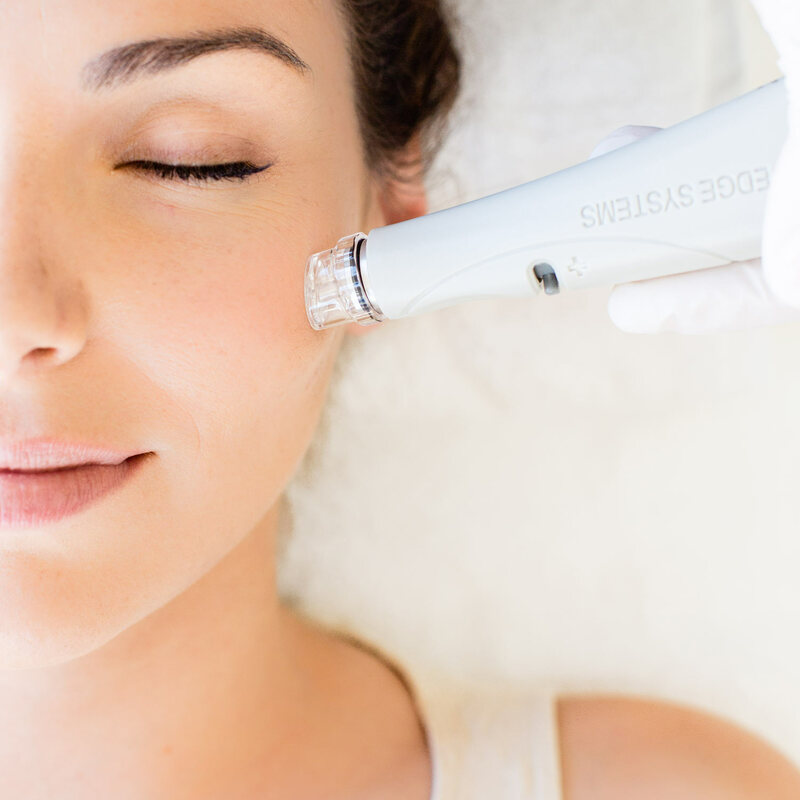 It’s the unique serum delivery system that allows HydraFacial to stand out. The multi-step treatment cleanses, exfoliates and extracts to get rid of impurities and dead skin cells, while simultaneously nourishing skin with vital nutrients like antioxidants, peptides and hyaluronic acid. The amazing results are both instant and long-lasting. Watch how HydraFacial works here.